Learn the Maintenance Schedule for Your Honda! When you first bring a new vehicle home from one of our Central Illinois Honda Dealers, protecting the value of your investment can seem like a daunting task! However, all you really have to do to keep your vehicle in great condition is stay up to date with your regularly scheduled maintenance and repairs. With a little help from the guide that follows, you’ll have little trouble staying on top of your vehicle’s necessary upkeep, and that means your time on the road will be better spent! Honda has divided their essential scheduled maintenance into three categories—A, B, and C—and each grouping should be performed at specific times. Category A maintenance, which includes engine oil replacement and tire rotation, should be done at least once every 7,500 to 12,000 miles you spend on the road. In practical terms, that means Service A upkeep should be performed roughly two times per year. Service B covers a considerably broader segment of your vehicle’s necessary maintenance, and the activities subsumed under this category should be performed at least once per year—or once every 15,000 to 24,000 miles. Each of the Service B activities is listed below. Inspect brake hoses and lines. Inspect tie rod ends, steering gear box, and boots. Drivers should bring their vehicles in for Service C maintenance after every two years, or after every 30,000 to 48,000 miles that they spend on the road. Although there are only a few activities that come under the heading of Service C, they’re no less important than Service B activities when it comes to keeping your vehicle in excellent condition. Service C repairs include spark plug replacement, air cleaner element replacement, and drive belt inspection and adjustment. Some repairs aren’t listed under categories A, B, or C, but that doesn’t mean they’re any less essential than those recorded above. Each of the maintenance activities we’ll mention here should be performed at specific points in your vehicle’s lifespan. Drivers should check their cold engine valve clearance after two years and replace their coolant and brake fluid after three. After a total of five years on the road, it’s time to replace your coolant again, and after six, your brake fluid will be due for another change. When your vehicle has spent seven years on the road, be sure to check your idle speed, your water pump, and your timing belt. It’s also a good idea to replace your coolant at this time. Have Your Vehicle Serviced with Us! 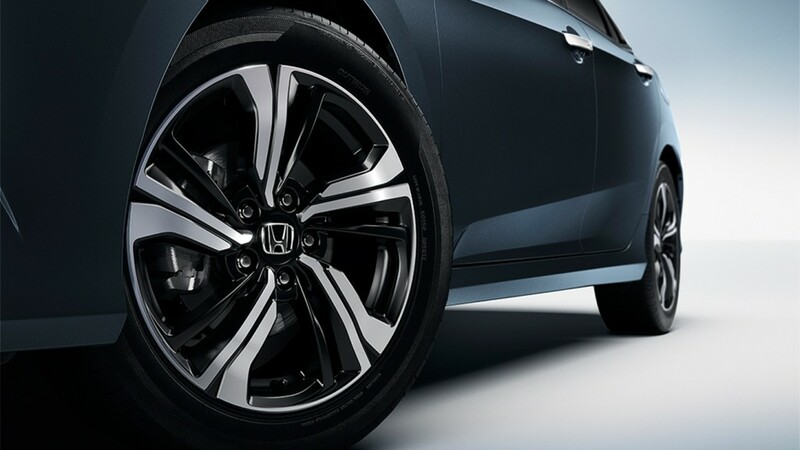 Here at your local Central Illinois Honda Dealer, we have all the replacement parts you’ll need to keep your vehicle in great condition, and what’s more, our expert technicians are prepared to provide nearly any upkeep service. Contact us today to make an appointment or schedule a visit! 0 comment(s) so far on Learn the Maintenance Schedule for Your Honda!